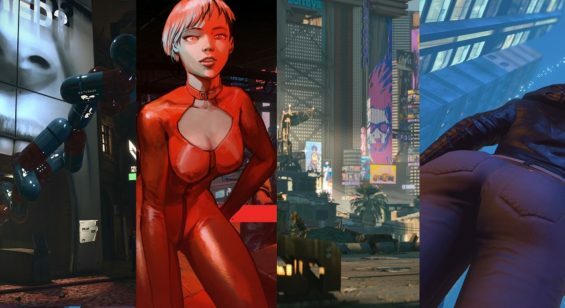 Here’s a quick look at the upcoming Sense: A Cyberpunk Ghost Story gameplay demo from developers Suzaku which shows off some neat characters and spooky cyberpunk surroundings plus some oddly compelling big boobed characters. 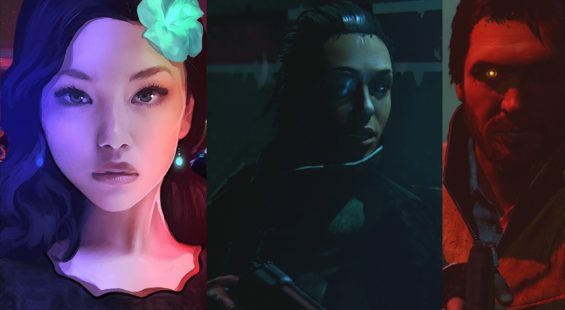 Sense: A Cyberpunk Ghost Story will come to Kickstarter on May 15th 2018. You can download the new demo from here. In 2083 Neo Hong Kong, a young woman named Mei Lin Mak is dragged into a maelstrom of supernatural horror. As she peers deeper into the century old mystery, Mei will be forced to question her perception of reality and her trust of her cybernetic eyes. Under the neon lights of a cyperpunk dystopia, the ruins of the ‘Chong Sing Apartments’ hides a bloody mystery illuminated by both the traditions of Chinese folklore and the innovations of the industrial future. If there is any hope of escaping this nightmare, Mei-Lin must explore this complex, piecing together the stories of 14 lost souls, and discover the truth of her own family curse. 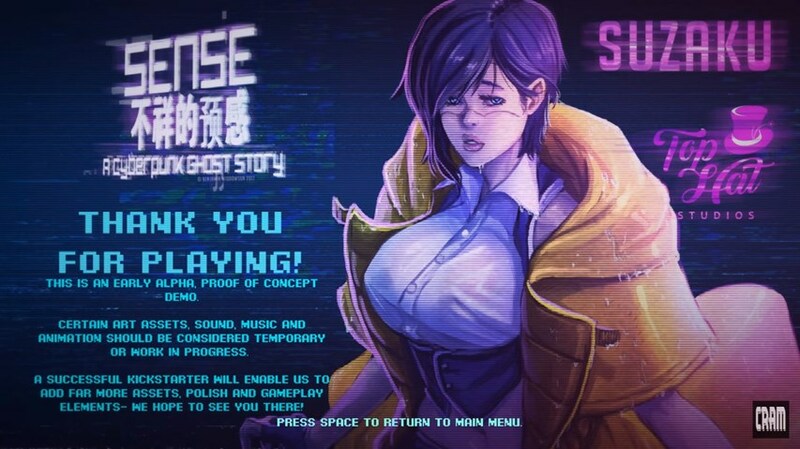 Sense: A Cyberpunk Ghost Story is a 2.5D game inspired by Clock Tower and Fatal Frame. With careful attention to pacing, atmosphere and storytelling, Sense hopes to return the horror genre to its roots; celebrating the slow, fearful creep of dread instead of relying on over the top action and jump scares. The ghosts – as glitches on our reality – act as spiritual and paranormal threats, not monsters to be killed. The horror of our story comes from atmosphere and storytelling, not loud sound and artificial effects.